The Maryland Community Solar Pilot Program commenced in April 2017 to provide a form of virtual net energy metering where the consumer gets energy credit on a local bill for energy produced off-site (but within the same electric utility service area). 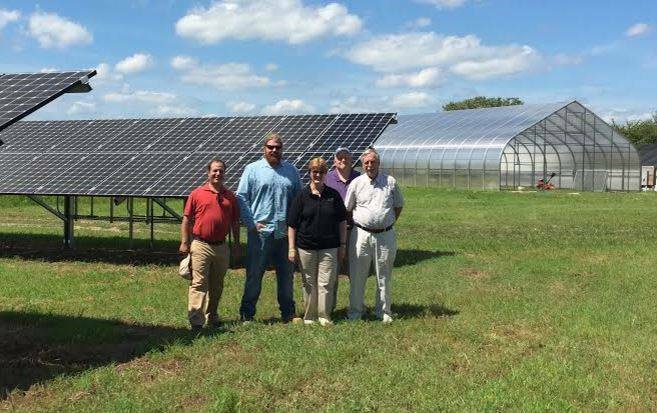 This program allows Maryland residents and businesses aka “subscribers” to purchase subscriptions for energy and enjoy the same economic advantages as if they have rooftop solar. To help assure that the Low to Moderate Income (LMI) community may effectively participate, MEA focused on addressing two issues in its Fiscal Year (FY) 19 LMI Power Purchase Agreement (PPA) Program: (1) Sufficient savings – LMI households’ priority will be to save money, and therefore, any subscription offered to them must provide a sizeable amount of savings; (2) Validation – to participate as an LMI subscriber, each household will need to be validated as meeting the LMI definition set for in the program requirements of the Code of Maryland Regulations (COMAR). MEA will award grants as part of the LMI-PPA Program to Subscriber Organizations that can effectively address these two issues. The initial year savings of the base case PPA has been reduced from 20% to 15%. This will lead to higher subscription awards. The “Term Subscription” has been replaced with a “Validation Incentive” to help reimburse subscriber organizations for the cost of verifying the income level of LMI Subscribers. To read the full details on this program click here.